Many are programmed and trained to think that finding a white collar job is the way to go when considering a legitimate source of income but what happens when that dream job is out of reach or can not adequately meet your needs? Your job shouldn't just help you pay your bills every month, you won't be an employee forever. What’s your plan B? what's that side-hustle that can help you achieve your dreams and become your own boss? There’s actually nothing wrong inwanting a 9 to 5 job but in a society where jobs are becoming scarce everyday becoming your own boss is the way to go. As promised, in this post I will be talking about a few main/side hustles you can get involved in to earn a decent income for yourself as a Nigerian youth. Some of these businesses can be combined with anything so even if you have a job already you can still try one of these to earn extra income without quitting your job! It’s never too early to start your own business. As a child I went from selling plastic beads I made, becoming Stella the photographer with my 1st camera at 12, and cutting my brother’s toenails for a fee to selling recharge cards, wrappers , underwear and handbags and other things I can’t remember at this moment. I didn’t do any of these because I lacked anything, I was adequately provided for but there’s this joy that comes with earning your own cash and saving up for the things you want/need without having to ask anyone for assistance. What’s the essence of my little story? It’s that you can start a business with very little capital and you don’t have to wait for the ‘perfect’ time to do it. Just start something no matter how small. 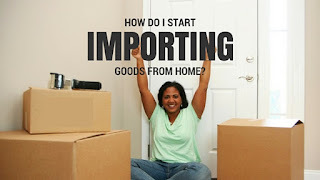 Mini importation business: This is a business that I’ve been interested in for a very long time. 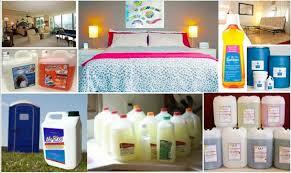 Mini importation business entails buying goods in small quantity from another country and reselling to make profit. You don’t need huge capital to start this business. Believe it or not but with as little as 5,000 (or even less) you can start your importation business. About 2 months ago I decided to start importing handbags to resell, I ordered four hand bags from an online store that ships from China. All I did was pick the items I wanted on the online store and paid with my debit card and after two weeks I received a call to come and pick up my goods from the post office and guess what…. The goods were shipped for FREE! Yes, there’s a free shipping option for certain goods and I only had to pay a small token (N500) at the post office. After sales I made almost 100% profit and ordered for batch 2. Recharge card printing: for this business you will need a computer, internet access and a printer, but if you don’t have a personal computer, you can visit a cyber café and print the recharge cards after purchasing the pins. Recharge card business in Nigeria can be profitable if you do it right. Let me warn you now, this business requires DISCIPLINE . You have to learn to keep your hands off your capital and profit, always keep business cash away from your personal cash. It is a business you can start anywhere in the country without fear of low patronage provided there is GSM Network services and people are living there. Once you have the money to start, you are good to go in your own little way. 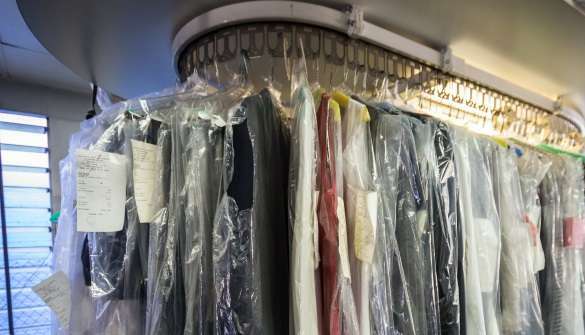 Dry cleaning: almost everyone appreciates the feeling that comes with wearing neatly ironed clothes, but a good majority of people are either too busy or lazy to do their laundry. So, if you can offer them the privilege of doing it, you will be rewarded with profit. 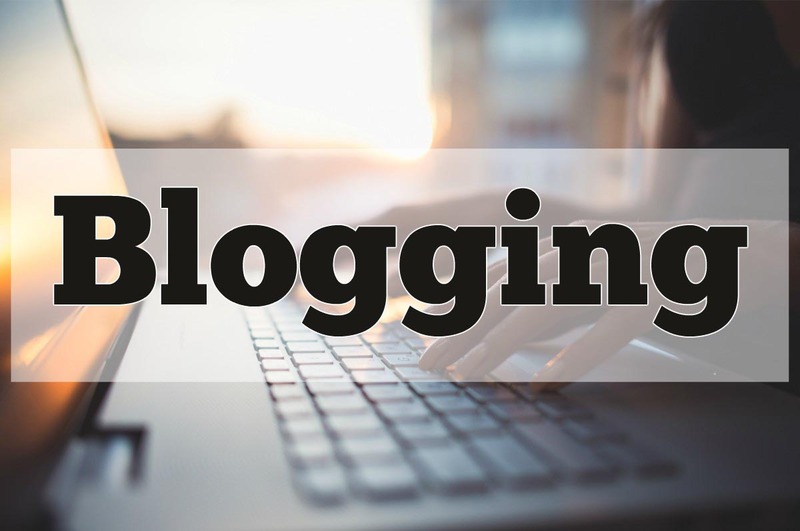 Blogging: This is both a hobby anda job for me. I started blogging out of the desire to disseminate important information to readers all over the world in 2012. But this hobby of mine has turned many into millionaires and even made them to quit their 9 to 5 jobs and become full-time bloggers. To become a blogger you need a computer, phone, access to the internet and off course something relevant to blog about, appeal to an audience then watch you traffic grow and soon the cash would start pouring in. 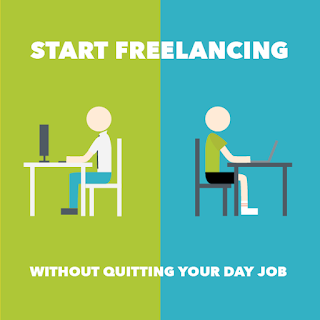 Freelance Jobs: A freelancer or freelance worker is a term commonly used for a person who is self-employed and is not necessarily committed to a particular employer long-term job. Being a freelancer requires having certain marketable skills so you get paid by people/ businesses for helping them solve problems and carrying out various tasks for a fee. 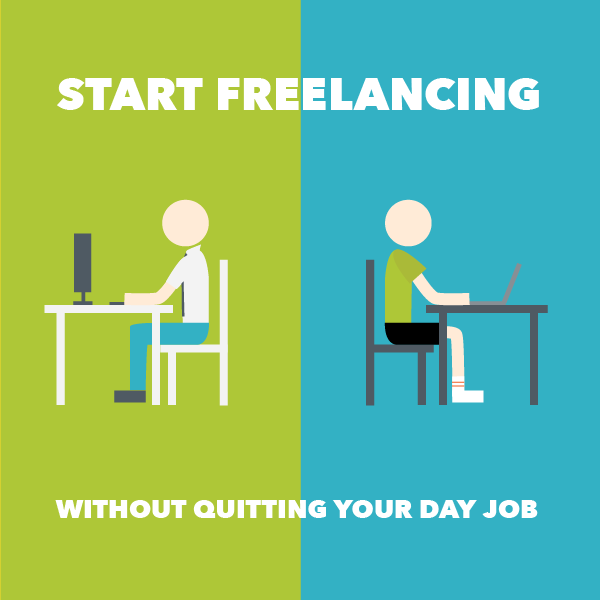 Websites like Upwork.com and Fiverr.com connect freelancers to clients who need their services and ensure they get paid for their services. 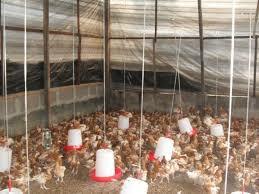 Poultry farm business: Poultry Farming in Nigeria is probably one of the most lucrative farming business you can do in Nigeria especially when it is managed properly. The farmers we currently have are not producing enough poultry and will not be enough even in the next ten years! This aspect of livestock farming presents one of the finest opportunity for entrepreneurs to make good money within the shortest period of time possible. This is made possible due to the quick maturity of chickens. And since you wouldn't need to babysit your livestock you can still keep your 9 to 5 job while doing this business. 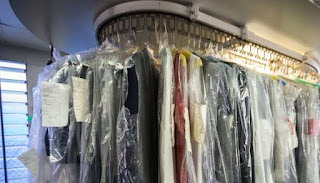 Clothing store/ Boutique: whether it's an online store on instagram/ facebook or a shop in a busy area in town, a clothing store can be a great source of income and with the right employee to manage your store while you are away at work you will be making a good amount of money. 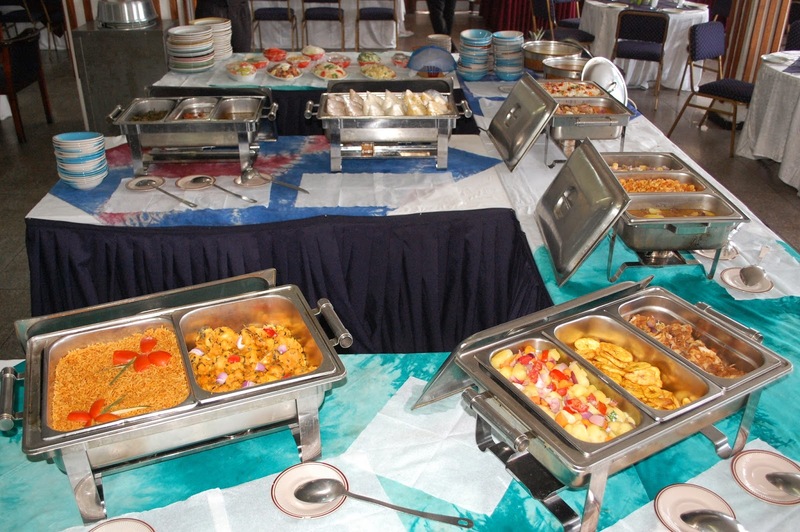 Catering business: Catering is the business of providing food service at a remote site or a site such that some of all party food for an event is prepared (small chops etc). Catering service one good business in Nigeria that is highly lucrative. As a caterer you should be prestigious, you should have all the facilities and expertise for providing quality services. You should be able to provide both indoor and out door catering services to your clients for birthday parties, corporate get together, seminars and many others. Starting a catering business means you are your own boss. 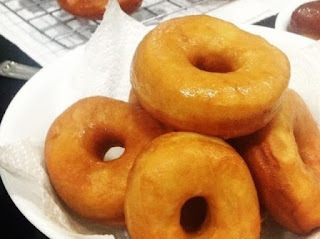 Venturing into catering business can fetch you up to N1,500,000. Makeup: New Makeup artists are coming up every day. This is a skill that can easily be turned into a business. Makeup artists bring out the cosmetic "best" in their clients, making wedding days and photography shoots glamorous events. 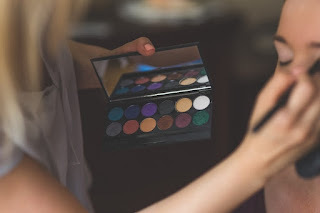 You can decide to teach others for a fee, sell makeup or become a freelance makeup artist. 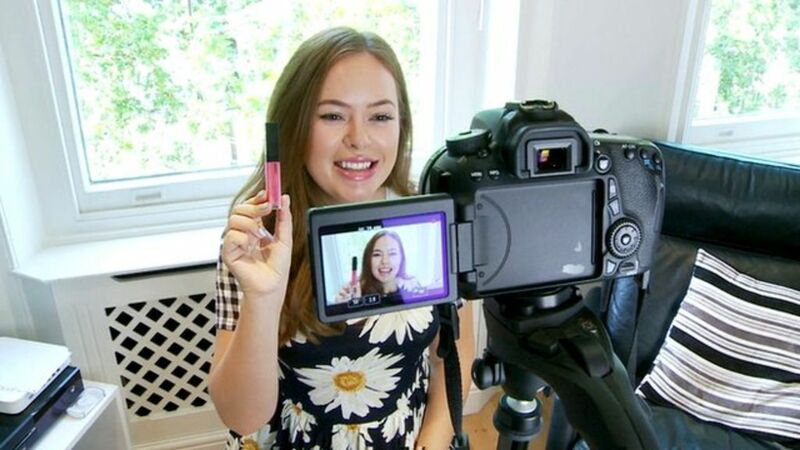 The makeup artist industry is a very competitive industry and word of mouth can make all the difference to the success of your freelance business. Talk to people wherever you go weddings, airplanes, events and get your name out there. Vlogging: Vlogging is similar to blogging. The difference is that blogging involves a lot of writing while Vlogging involves making videos. For example, if this post were a vlog instead of publishing written content I would have made a video talking about these businesses instead of just writing them down. Like blogging, vlogging can fetch you a lot of money but for this you would need basic video editing skills, a computer, a youtube channel and/or a website. Coconut oil production: the coconut oil production business is largely promoted as one of the most profitable small-scale production businesses any entrepreneur can venture into in Nigeria, since the producer doesn’t undergo the common risks and the high cost of production associated with other types of businesses. 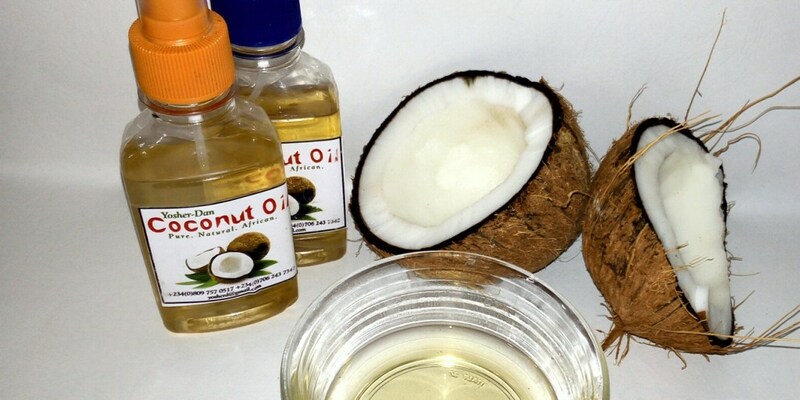 Soap making: Soap making business is a lucrative business to invest in, Be it laundry soap, or toilet soap, liquid or bar soap. All are huge are a huge necessity. Your production can start from small to large scale. Snacks: Starting a business of selling snacks is a great venture to do as it can be quite profitable with a high chance of making appreciable profits. 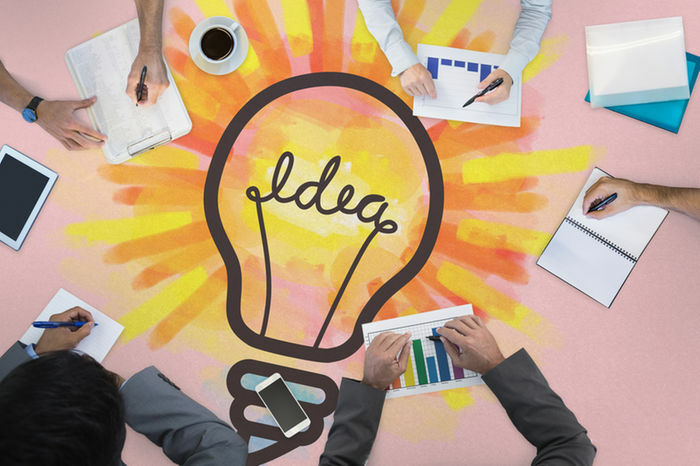 This is a business that can be very successful with a high growth rate if enough time and dedication is put into it and the business is properly managed. The involves the selling of snacks like meat pie, sausage rolls, Chinchin, plantain chips, doughnuts and lots more to people to eat. You can decide to make your snacks or purchase them from a person who makes them and then sell them to people. You can easily drop off your snacks at supermarkets and schools on your way to work in the morning. Now go into the world and make more money! KHLOE KARDASHIAN & TRUE HOME SWEET HOME IN L.A.
"I killed my married lover to take her Acura SUV"